Art classes, exhibits and community events in the heart of downtown Flagstaff. 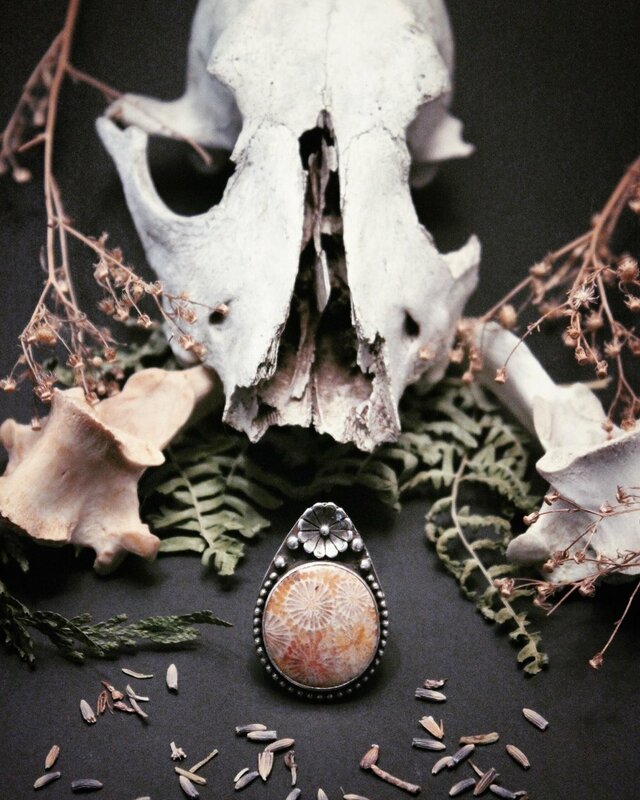 Join us for an evening with the maker of BlackUlna jewelry, Loren, as she talks about her process as a metalsmith and displays her work. 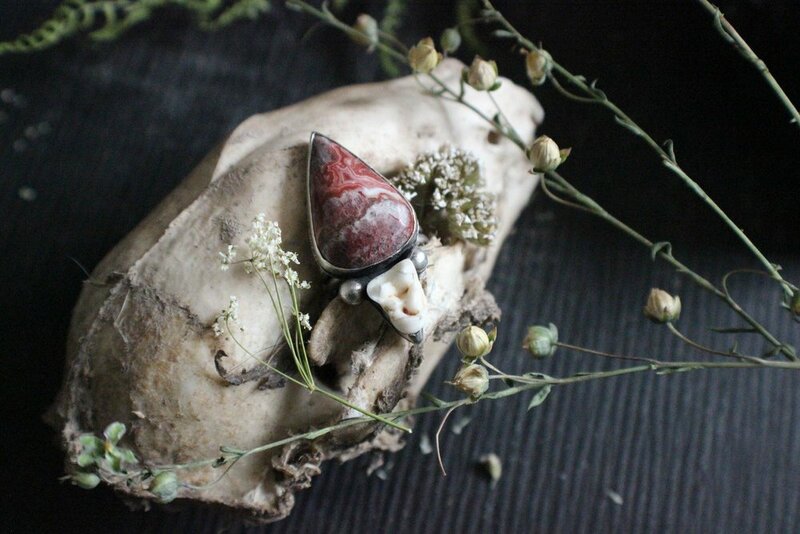 Her beautiful one-of-a kind creations bring together bone and silver adornments created through love and respect for all things living and the will to protect a natural world can be seen in her attention to detail. The evening will start with a brief talk from the artist and then followed by an open discussion where others will have the chance to ask questions and purchase directly from the maker. 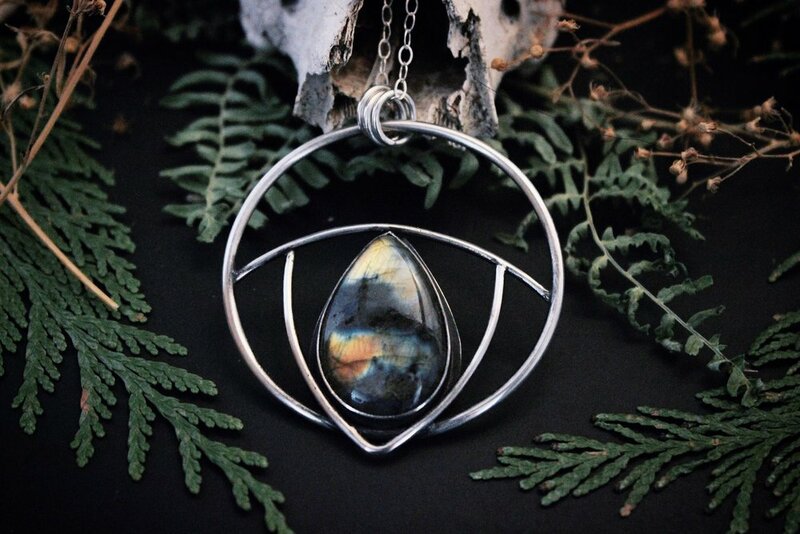 We are lucky to have this special Flagstaff based jewelry maker in the space for one night only before she starts on a new journey to the Northwest. Please join us to meet BlackUlna.